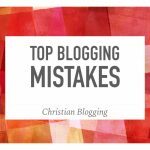 While you are free to blog on any and every topic that comes to mind, you may want to reconsider if your are seeking to be a successful blogger. Those who thrive at blogging usually have a specific niche in which they blog. 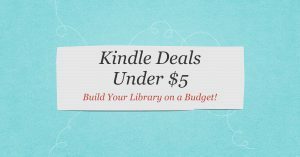 But how do you choose a niche? 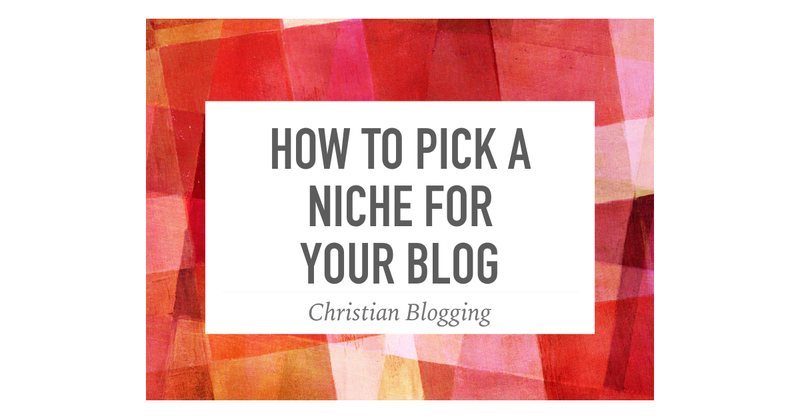 First, you need to choose a niche that is not too wide and not too narrow. For example, a blog looking at religion may be too general. 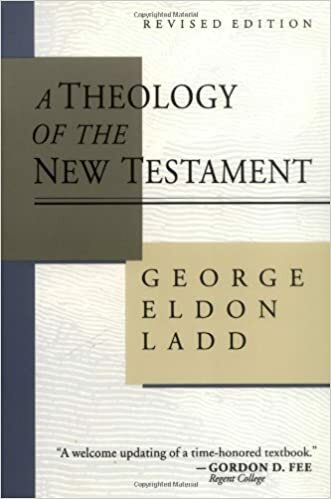 In the same way, a blog focused on the biblical book of 3 John may be too narrow. You need to choose something that is narrow enough to give you some focus but wide enough that you have enough material to keep on blogging. Secondly, you need to pick a niche that you are passionate about. If you pick a topic that you are only mildly interested in, you will quickly lose motivation. Choose something that you can see yourself still writing about five years from now. Finally, choose a niche that other people are interested in as well. 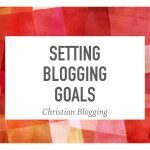 The point of blogging is to share your thoughts with others. 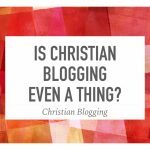 If you are writing on a topic that only you are interested in, what is the point of blogging? Just write in your private diary. It is likely that there is a good topic that interests you and interests others. Choose your niche and share your passion with the world.